Effectively cleans and disinfects the air conditioning system, removes unpleasant odour, eliminates bacteria, spores and moulds. 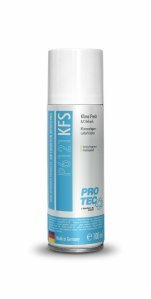 It deodorises upholstery and refreshes the entire interior of the vehicle. 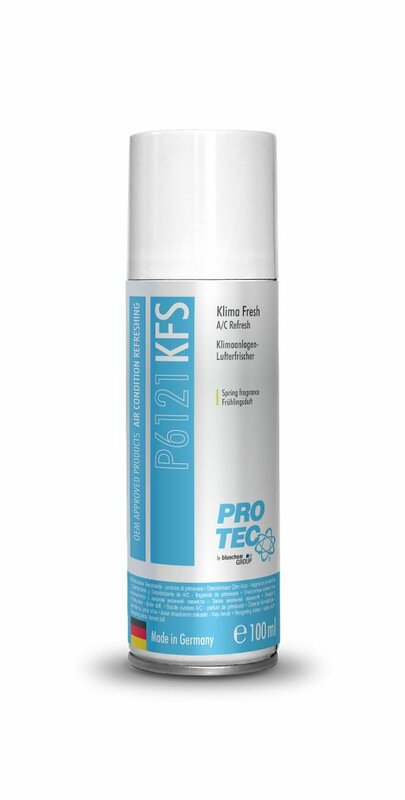 Klima fresh is non-toxic, anti-allergic and uses a non-flammable propellant! For all vehicles with A/C system.